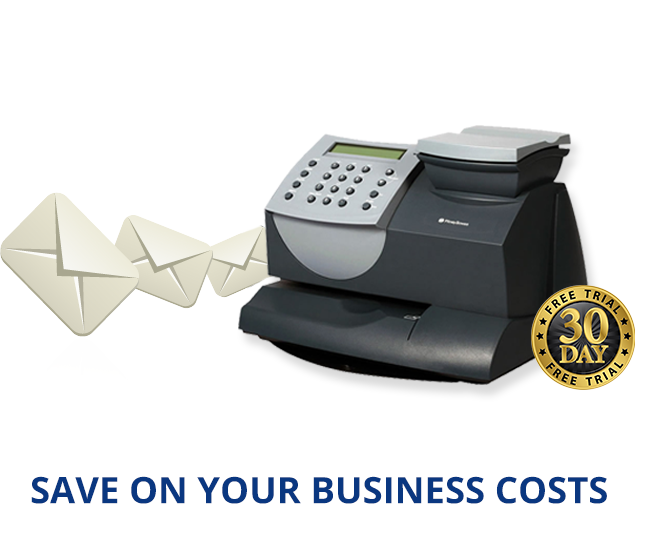 A franking machine is a great investment for any business; they offer a time and money saving solution to sending mail but is buying a second hand franking machine a good idea? 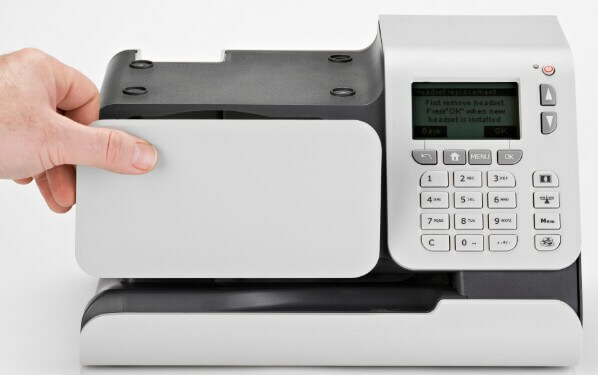 It may not be a good idea for a number of reasons, first of all it is important to bear in mind that when you use one you need to have a franking license from Royal Mail and that the second hand machine will need to be inspected and approved by Royal Mail before it can be used. Due to the licensing and registration process. they are not as simple as straightforward to buy and sell like other office may be. 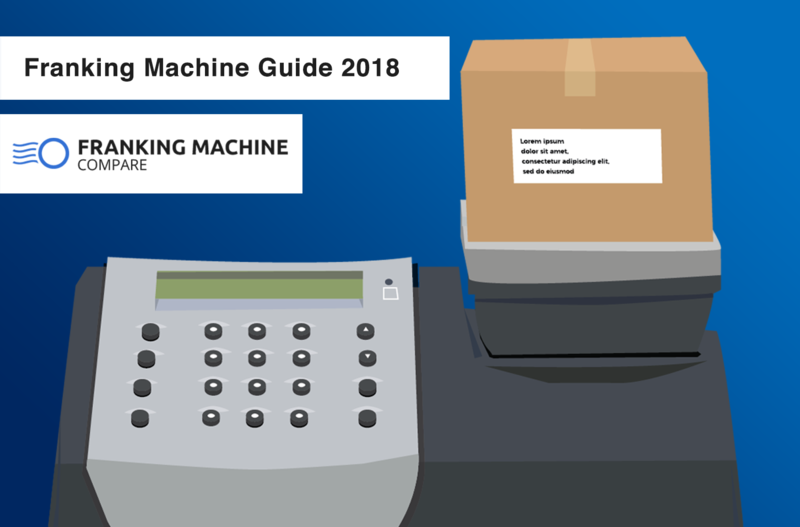 When you buy a second hand franking machine you will probably need to have an approved engineer reconfigure the machine as it will most likely have been previously registered and configured in a different postal area. You should also take into account the lifespan; the average lifespan for a regularly used franking machine is approximately 10 years. This isn’t a long time and the chances are the usage from the previous owner will have resulted in various parts needing to be repaired or upgraded. There could even be damage to the machine, for example the weighing scales may no longer work well and this can be very problematic for your business’ postage expenditure, the wrong weight means the wrong price and this could have a big impact on potential savings. The manufacturers are no longer producing some of the older machines so you may find it extremely difficult to locate parts for it. If you buy a second hand machine with these kinds of problems it may cost you more to fix these issues than it would have if you’d bought a new machine. Lastly, another thing to consider is where the second hand machine has come from, it could be that the machine was not returned to the company at the end of it’s lease and if this is the case the machine will have been blacklisted as “lost or stolen” by the Royal Mail. Keeping in my all of these possibilities, it may actually be more beneficial and in the long run cost effective, to buy a new machine rather than a second hand one. You may be able to pick up an ex-demonstration model for a cheap price if you give the suppliers a call and ask. 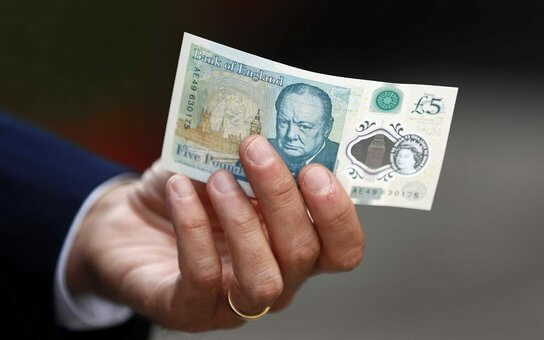 By purchasing an ex-demonstration model you could save almost 50% and get all of the great benefits, however these models are not easy to find but it’s definitely worth calling around to see if there are any available. Ex-demonstration models are usually in very good condition and the savings are amazing. You can also rent reconditioned machines, this is often a better idea than renting a second hand machine as the reconditioned machine has usually had any parts that had experiences wear and tear replaced. Renting is an excellent way to experience the benefits of using a franking machine without having to buy it outright and cover all the costs such as maintenance, which is often included in a rental agreement. When looking to rent or buy a reconditioned machine make sure you are using an approved supplier to ensure you will get the franking benefits with legitimate postal transactions. Renting a reconditioned machine can cost anywhere from £23 up a month. First of all, make sure you are buying from an accredited supplier! License transfers – you will need to have the license and registration changed so the machine is registered in your postal region under your name, without this license and registration you cannot use the machine. Check the meter and serial numbers for use – many second hand machines are actually blacklisted by Royal Mail or are actually a stolen machine, to ensure you are not about to buy an item that is stolen you should check the meter and serial number with the manufacturer. Look at the service log book – the service book will tell you all of the parts that have been replaced on the machine, you can get an idea of how the machine has been working from this and you can use it to ask the supplier more questions about the machine. If there’s been a lot of service calls logged it may be a good idea to find another machine to buy, you can also ask if there are any unresolved issues with the machine. The log book gives an idea of how well the machine has worked in the past, it is a very useful item to look at before you buy. If you would like to use a second hand or reconditioned machine then the best thing to do is to go with a company that has been approved by Royal Mail. This will eliminate a lot of the negativities and hassles you could encounter when buying a second hand machine as Royal Mail have carefully examined the company that would’ve had to go through a detailed application process. By having Royal Mail approval it shows the company is trusted to inspect, maintain or repair franking machines. There are 27 suppliers listed, this includes the four main manufacturers: Pitney Bowes, Frama, FP and Neopost, as well as 23 independent suppliers in the UK. A second hand or reconditioned machine can be an excellent investment providing you are very careful and considerate. There are many things to bear in mind and you should always exercise caution as buying the wrong second hand machine could cost you a lot of money. However, by buying a good second hand machine your business could save a lot of money, so make sure you research well and buy from an approved company to avoid problems.